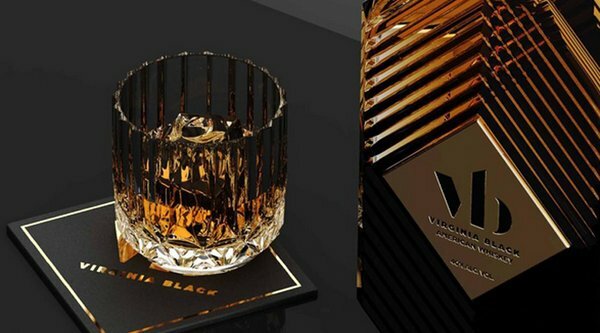 I wonder why they’re not calling it bourbon…..
Perhaps as they wanted to use the term “black” they couldn’t call it “black bourbon”? Not sure of the strategy there… Very good product though, “plush” flavour to fit packaging. By the way it’s a high-rye recipe according to the Maxim piece, and 40% abv.